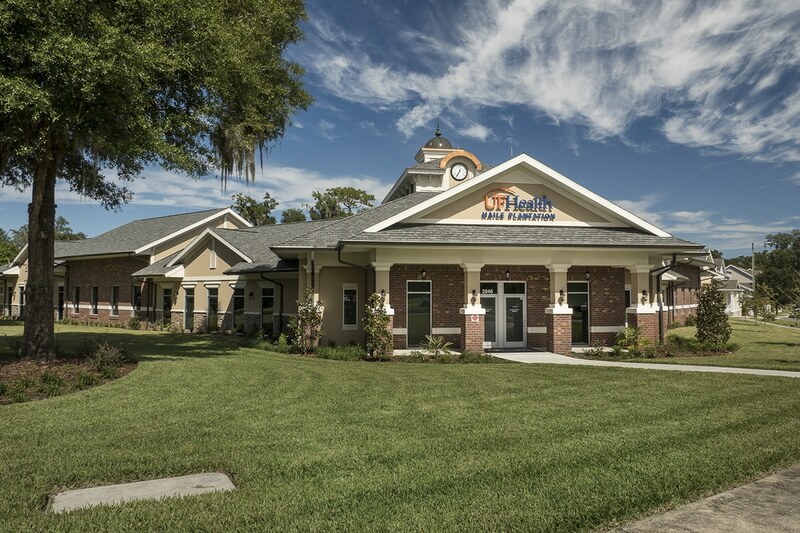 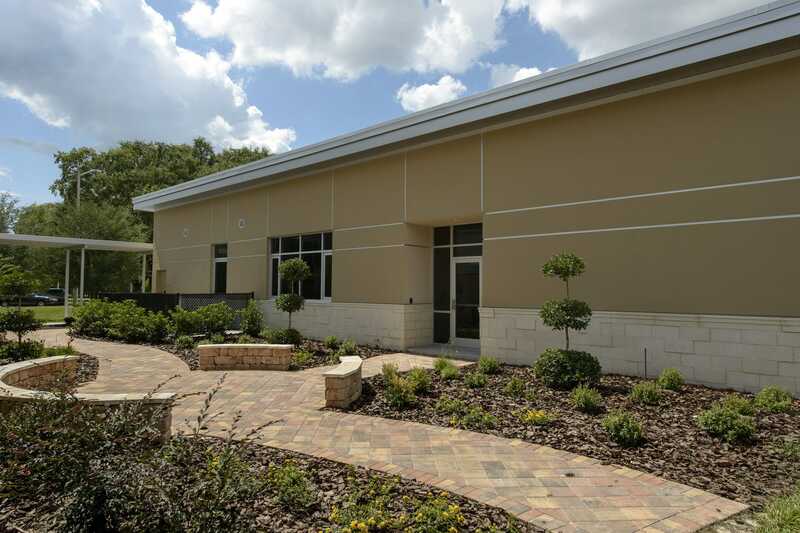 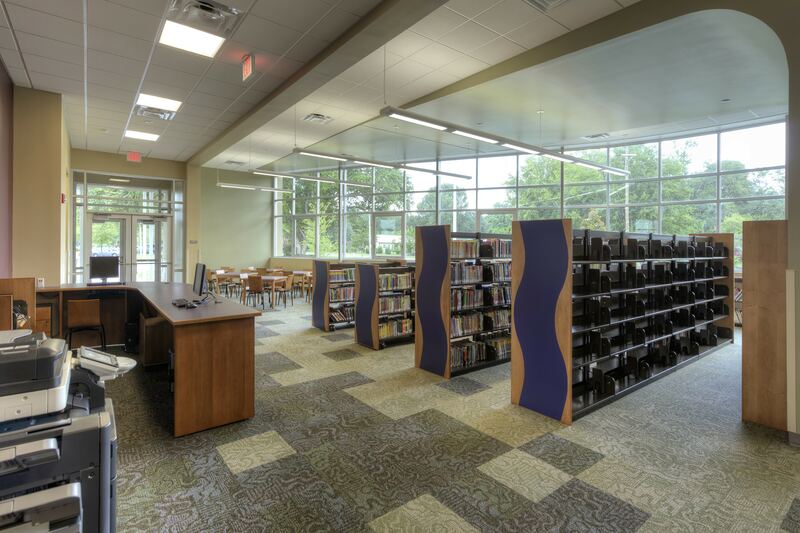 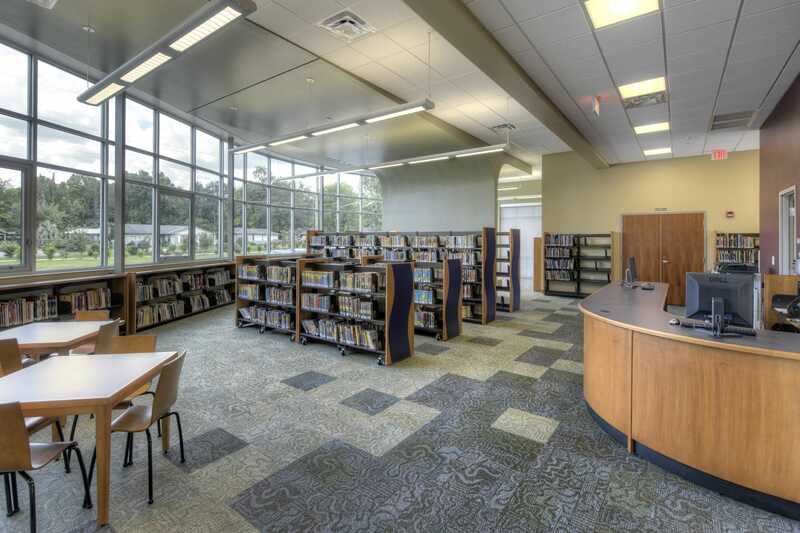 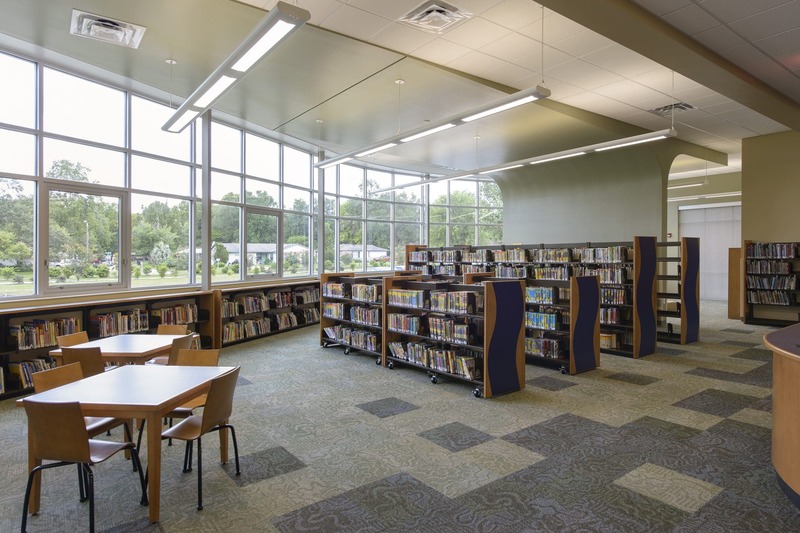 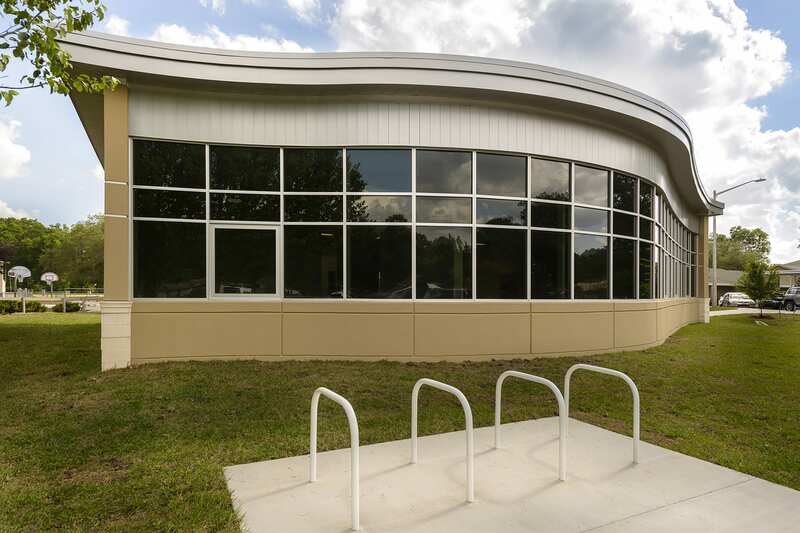 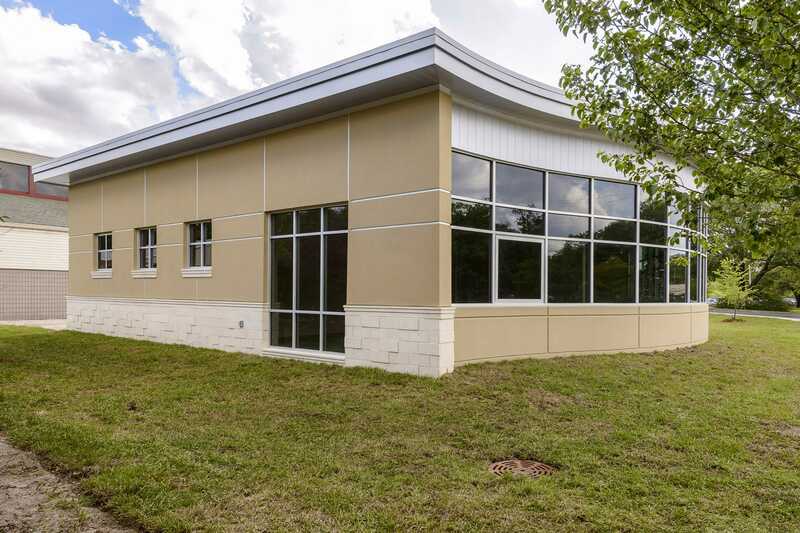 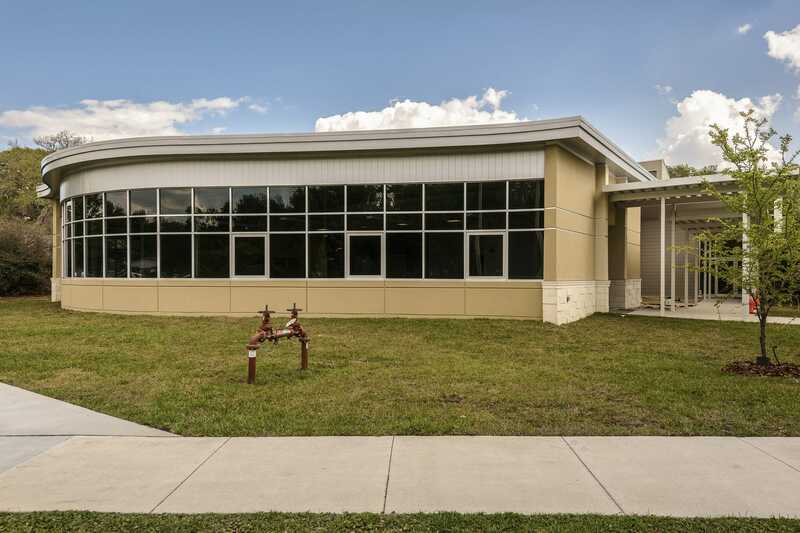 This LEED Certified project consisted of the design and construction of approximately 3,200 GSF Media Center for the Lower School at Oak Hall School. 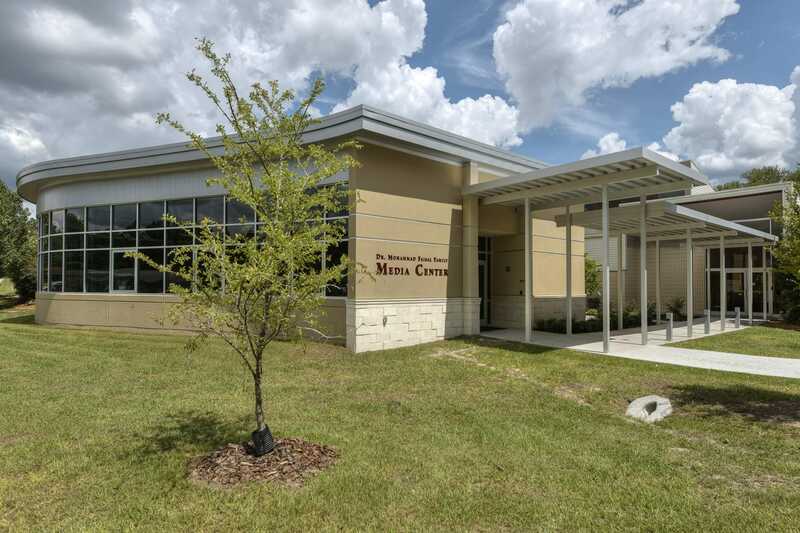 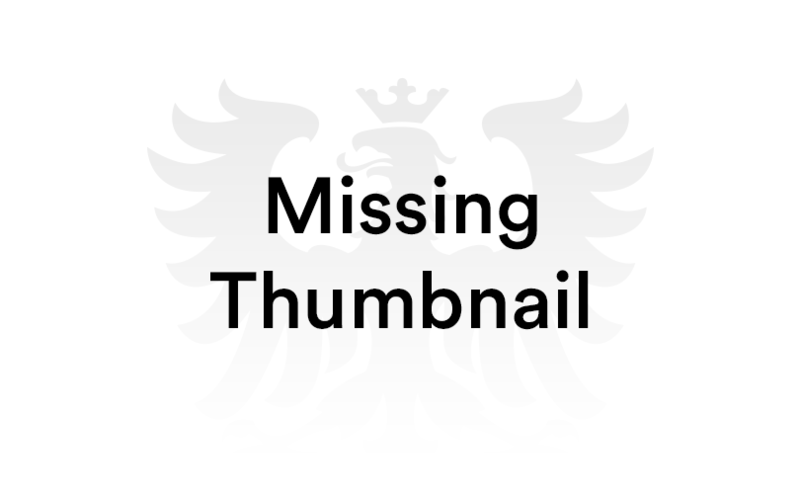 The project is a freestanding building, connected to the existing adjacent building by a covered walkway and a landscaped courtyard. 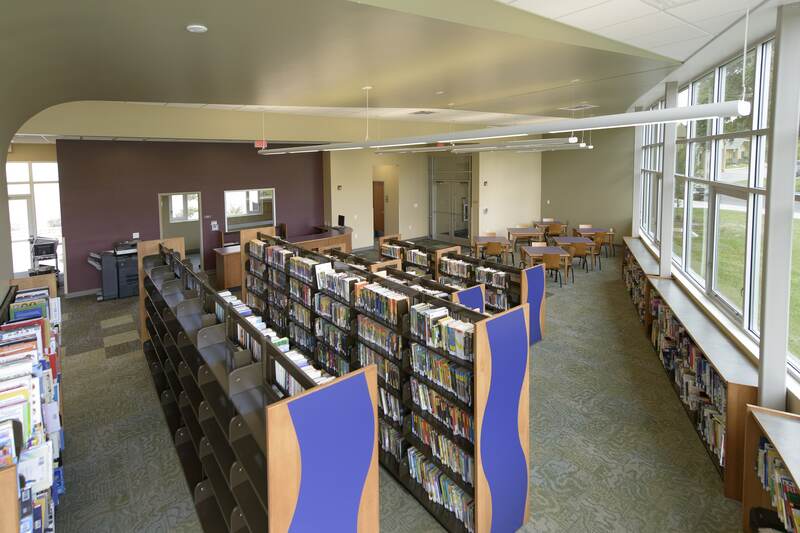 The new space includes library stacks, open, comfortable main areas with soft reading nooks, AV storage, circulation desk, a research area with laptops and wireless internet, and seating for two classes.